Distinguished Professor and George S. and Dolores Doré Eccles Presidential Endowed Chair in Pharmaceutics and Pharmaceutical Chemistry, Chair of the Department of Pharmaceutics and Pharmaceutical Chemistry, and Professor of Bioengineering at the University of Utah. 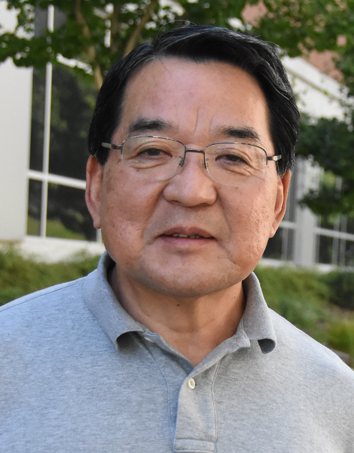 Professor Teruo Okano is currently an Emeritus Professor at Tokyo Women’s Medical University (TWMU) in Tokyo, Japan. 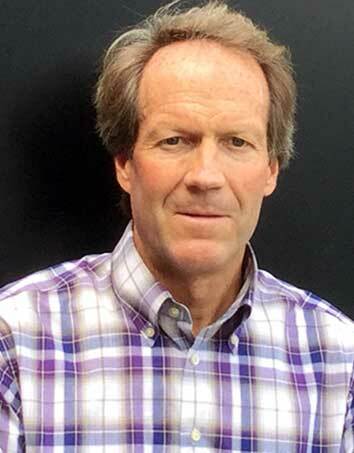 He is also a distinguished adjunct professor in the University of Utah Department of Pharmaceutics and Pharmaceutical Chemistry, and is the co-director of CSTEC@Utah. He pioneered cell sheet engineering technology by developing the temperature-responsive polymer coated dishes necessary for creating and harvesting cell sheets. 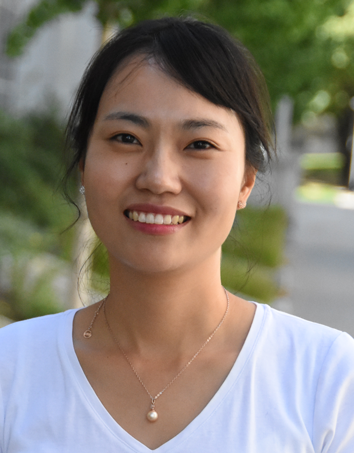 Dr. Kyungsook Kim is a research assistant professor in the University of Utah Department of Pharmaceutics and Pharmaceutical Chemistry. She received her PhD at TWIns where she was focused on 3-D functional hepatic tissue fabrication to treat liver disease. She is now focused on the development of allogeneic cell sheet application for various treatments at the University of Utah. 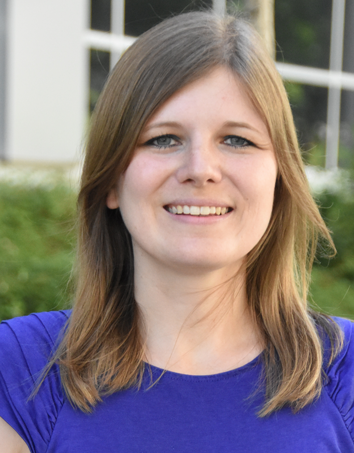 Dr. Dorina Diekjürgen is a postdoctoral researcher at the University of Utah Department of Pharmaceutics and Pharmaceutical Chemistry. She received her PhD at the University of Utah and her PharmD at the Philipps-Universität Marburg, Germany. Her research focuses on the characterization and improvement of an ex vivo 3D murine proximal tubule model for nephrotoxicity drug screening. 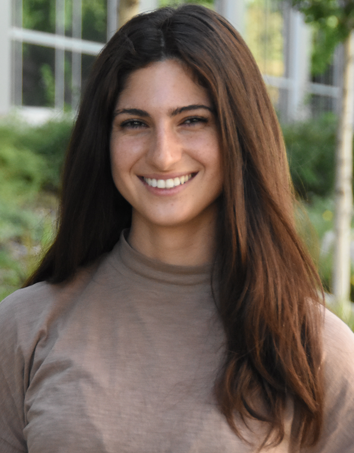 Sophia is a third year bioengineering PhD student at the University of Utah. She received her BS in biomedical engineering from the University of Florida in 2015. Her PhD thesis focuses on developing allogeneic cell sheets for clinically translational cardiac regeneration. She received the Whitaker International Fellowship in 2017/2018 which will allow her to complete a year of her research at TWIns in Tokyo, Japan. 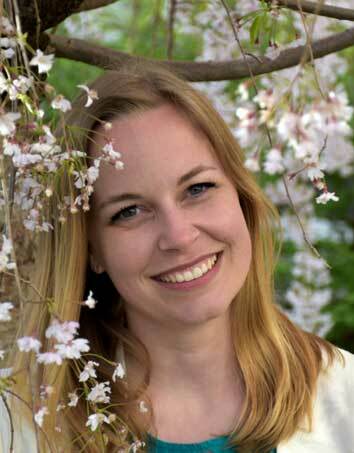 Hallie is a third year bioengineering PhD student at the University of Utah. She received her BS in biomedical engineering with a concentration in technology innovation from Boston University in 2015. Her PhD thesis focuses on developing allogeneic cell sheets for clinically translational articular cartilage regeneration. She received the Whitaker International Fellowship in 2016/2017, and is completing a year of her research (May 2017-present) at TWIns in Tokyo, Japan under the guidance of Professor Takanori Iwata. 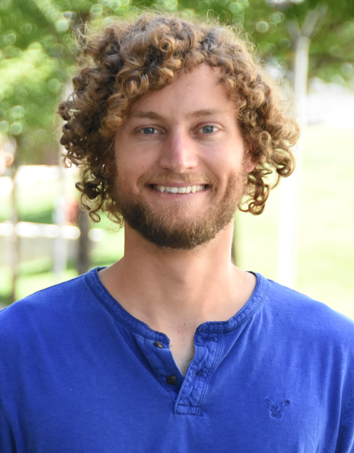 Jonathan Falconer is a sixth year graduate student from the University of Utah Department of Pharmaceutics and Pharmaceutical Chemistry who received his bachelor's degree in Pharmacological Chemistry from the University of California, San Diego. He researches the dissolution and transport of silver nanoparticles in complex biological systems. Specifically, silver nanoparticles and ions were evaluated in vivo in murine models to determine residence time of silver in the sinus cavity, transport of silver into the brain, and absorption of silver into the blood after intranasal delivery. Additionally, silver transport in in vitro and ex vivo human sinus tissue was evaluated in addition to determination of silver nanoparticle internalization by human nasal epithelial cells using transmission electron microscopy and energy-dispersive X-ray spectroscopy. 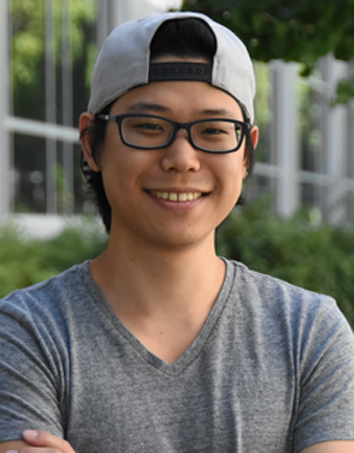 Mitsu is a visiting researcher from Keio University in Tokyo, Japan. He received his bachelor's degree from Keio University in 2013 and is now working on his master's degree. His research focuses on comparing the structure and function of cells detached via temperature responsive or enzymatic methods.